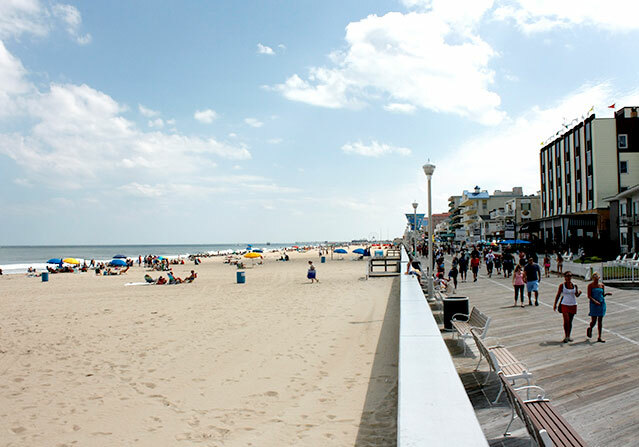 Albright's Motel Efficiencies located on N. First Street and the Boardwalk. 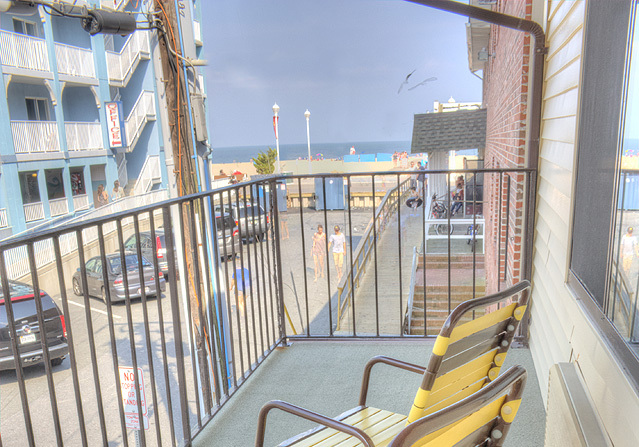 Steps from the beach, located in the heart of downtown Ocean City. 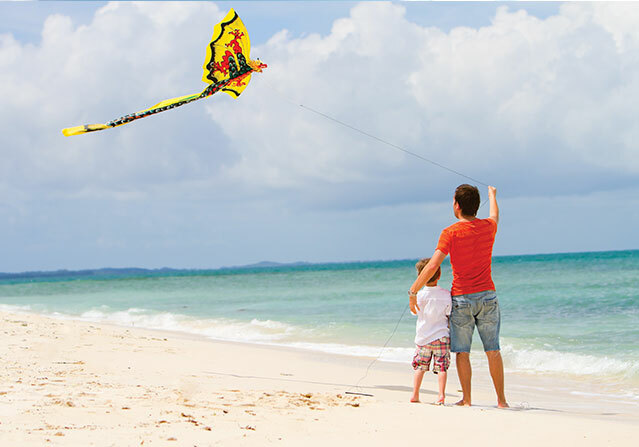 Family owned and operated, Albright's is the small, quiet and quaint place to stay on your next vacation to the beach. Take Advantage of our Mid Week Special! 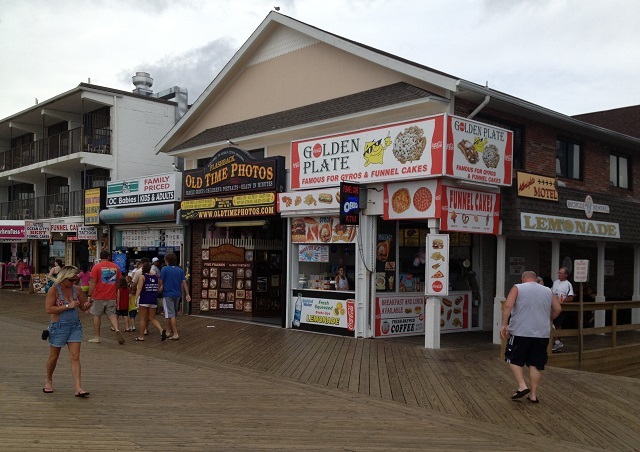 Located on N. First Street and the Boardwalk! 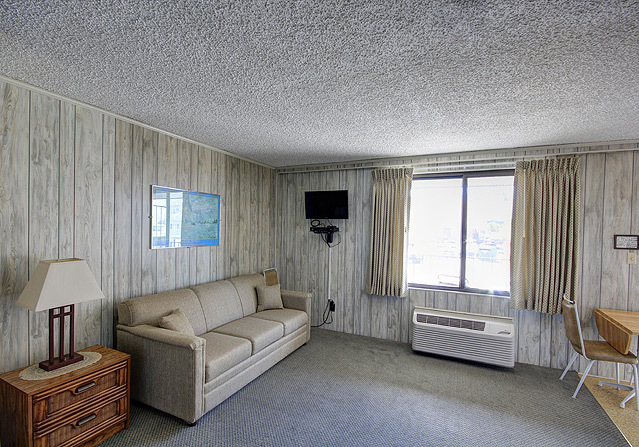 For over 30 years Albright’s Motel in Ocean City, Maryland has been associated with clean, comfortable rooms and family hospitality. We like to say, “We are a bed and breakfast, but you make the breakfast.” Once you park your car in our parking lot there’s no need to leave until its time to go home. 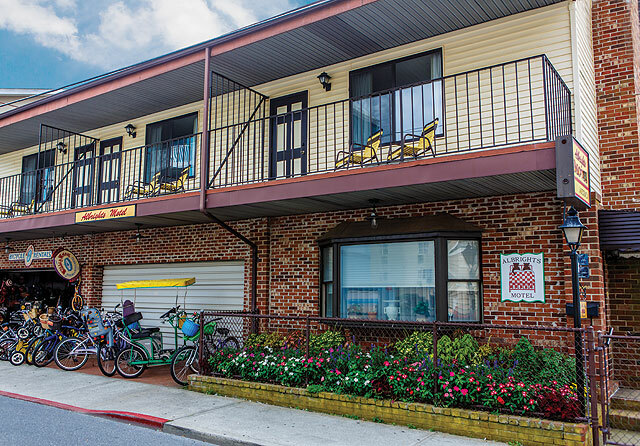 Rent bikes from the bike shop downstairs, walk to churches and stores and shops, and of course relax on Ocean City Maryland’s beautiful beach, only steps from your motel room. 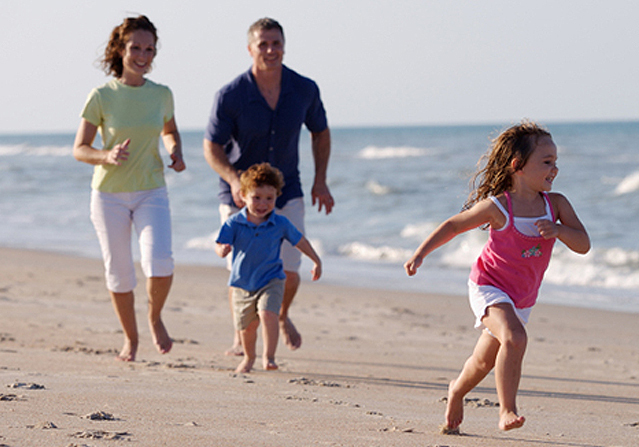 Albright’s Motel is a perfect choice for your next Ocean City Maryland Family Vacation. 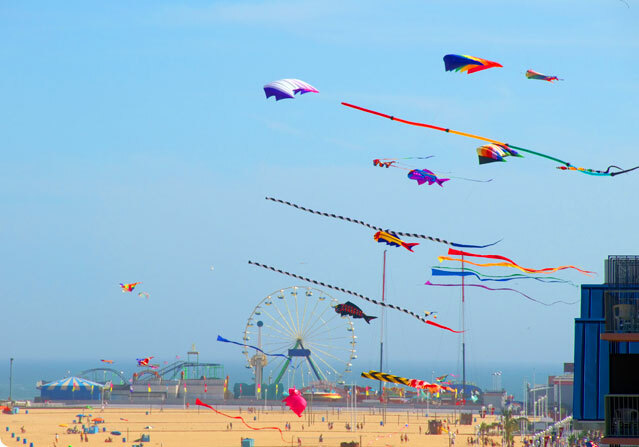 For more information and reservations please call: 410-289-9205.